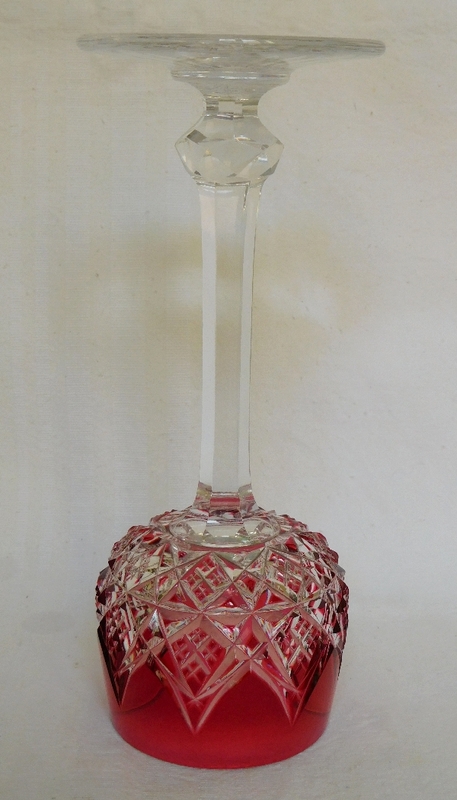 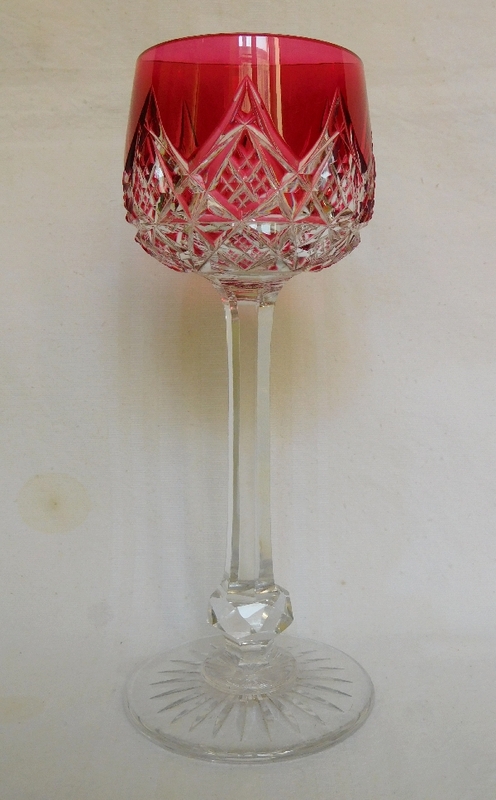 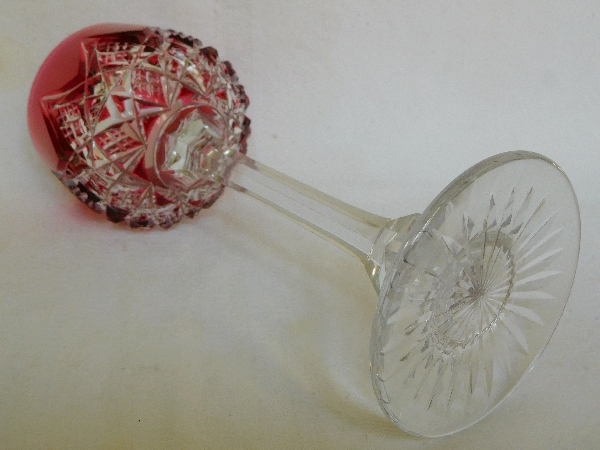 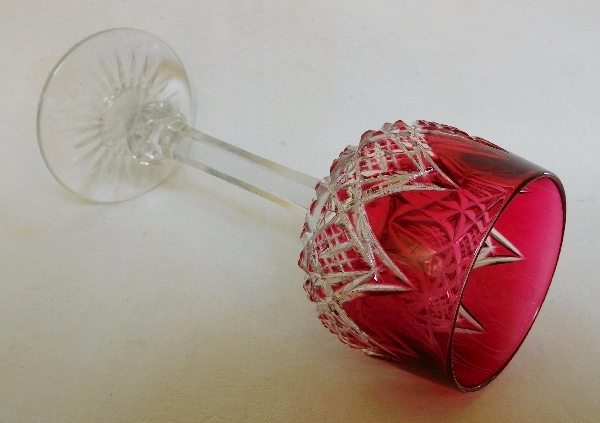 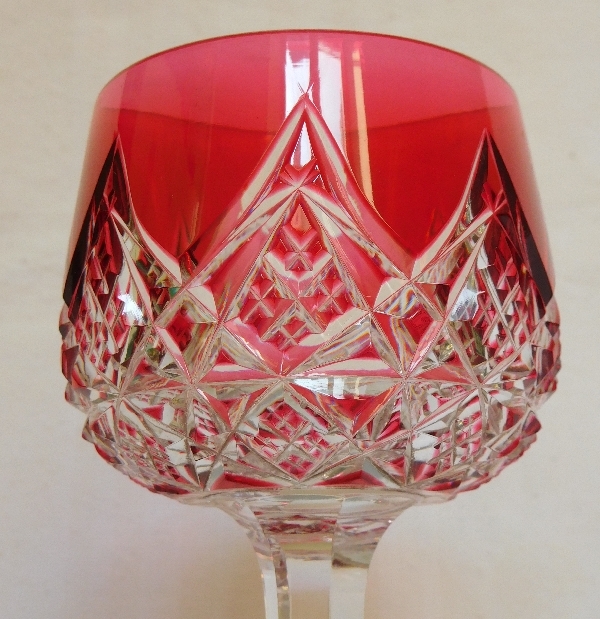 Baccarat crystal hock glass / roemer, Colbert pattern - one of the most luxurious patterns the crystal maker ever made, pink overlay crystal version. 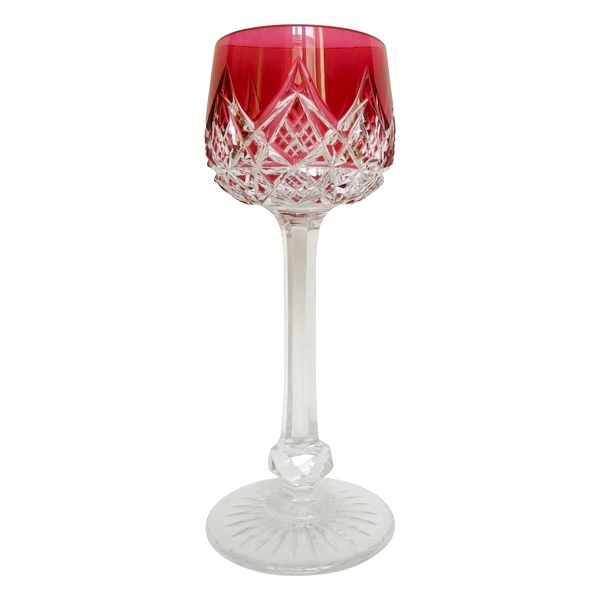 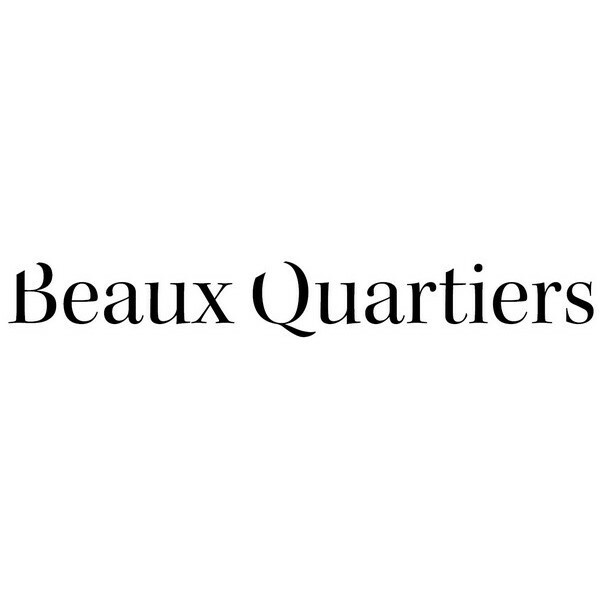 It is not signed, but listed in Baccarat tableware catalog. 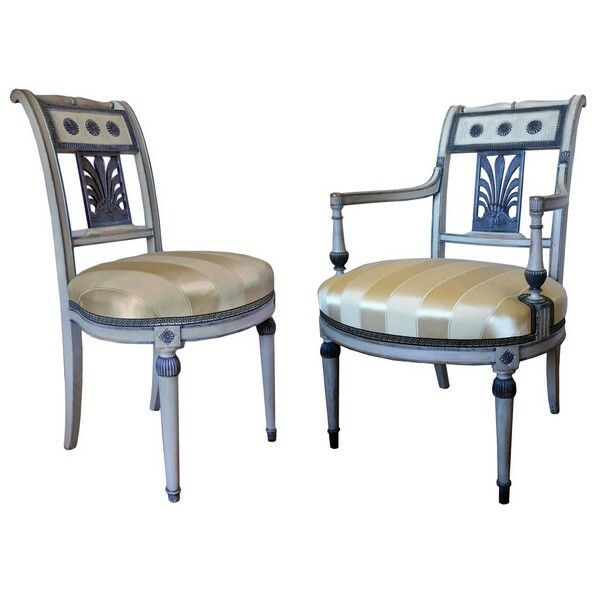 To have a look at all Colbert pieces presented on this website, please click on this link.